Well, it has only taken me about 18 months but at last I have found the time to enjoy reading Edmund de Waal’s book The White Road. I am glad that I have waited until the right moment as I have been able to indulge myself with soaking up de Waal’s palpable enthusiasm for the subject of porcelain without feeling rushed. I have had the time and the peace to read most of the book whilst invigilating our exhibition at Fountain Gallery which has its final day today. Now this says something about the number of sales and visitors to the gallery and begs questions about self invigilated shows. 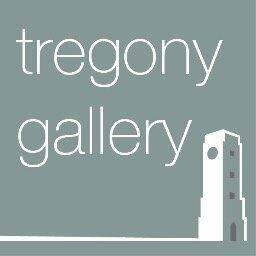 (Thank goodness for Tregony Gallery which cheerfully goes on selling my work without me putting in an appearance). But that aside, the luxury of reading a well written book about the porcelain story has been a delight. ” To make something so white and true and perfect, that the world around it is thrown into shadows as the blackthorn does when flowering in the hedgerows in early spring.” (de Waal, 2015, p.225). Sometimes opening the kiln really does feel like a kind of magic! Oh my goodness, I get that one! When I open the kiln and there it is: a crisp, thin, translucent vessel with a pure, creamy whiteness. It is a kind of alchemy if you ask me!